Marc Jacobs X Ava Nirui — In Record Time • IRT designs, produces, and fulfills high-quality branded merchandising programs. 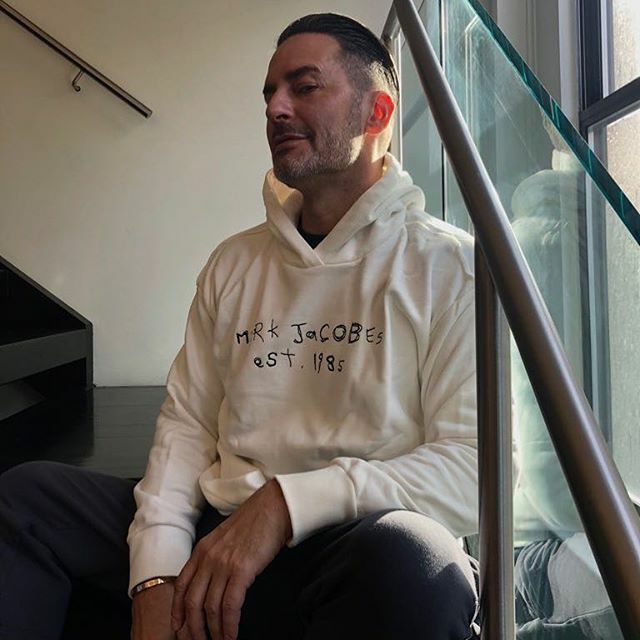 Designer and Artist Ava Nirui joined forces with Marc Jacobs to release an "Official Bootleg" Hoodie. 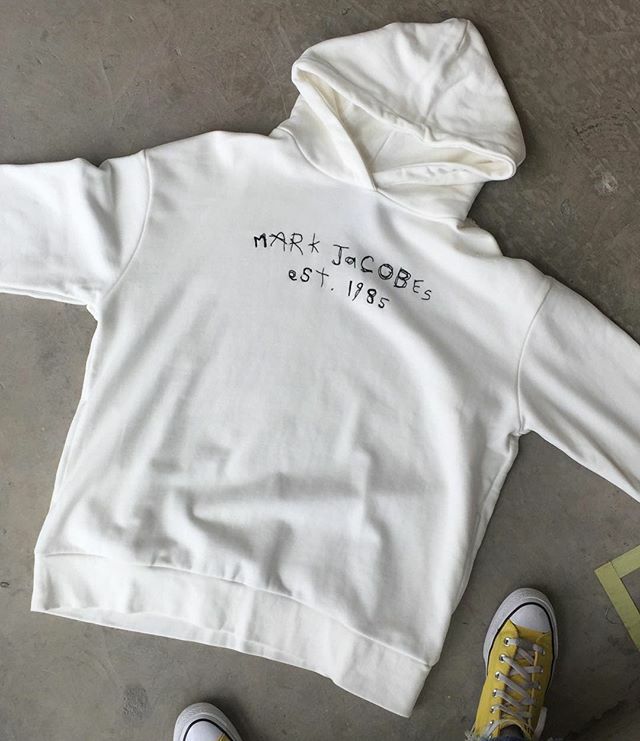 IRT was able to work in tandem with Marc Jacobs to source, create and deliver the custom limited-edition hoodie.